Though Volkswagen’s Dieselgate scandal didn’t surface until the latter part of last year, reports suggest that an employee warned VW managers—including former CEO Martin Winterkorn—as early as May 2014 that U.S. regulators might check the company’s engine software in an investigation of pollution levels. Early on in the aftermath of the scandal, top executives put the blame for Dieselgate on a small group of engineers and Volkswagen USA CEO Michael Horn later said he first heard of an emissions discrepancy in 2014. Prior to now, beliefs were that most board members were not aware of the emissions cheat. “It can be assumed that the authorities will investigate VW systems to establish whether Volkswagen has implemented test-recognition software,” the newspaper said, citing the letter uncovered as part of an investigation by Jones Day, a law firm conducting the company’s internal investigation. 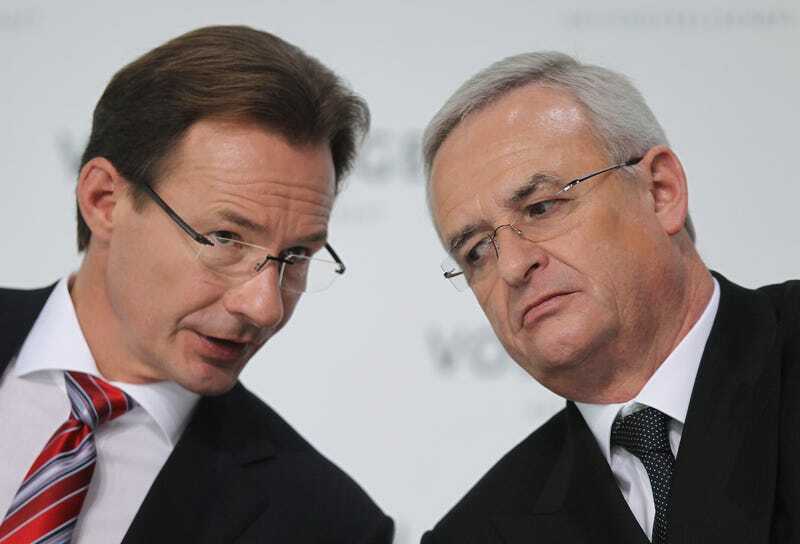 Two people familiar with the matter told Reuters on Sunday that they had knowledge of the Volkswagen letter but that it is not certain that Winterkorn, who resigned shortly after the scandal surfaced, had seen the letter. According to Reuters, a VW spokesperson denied to comment on the ongoing investigation and representatives for Winterkorn “were not immediately available.” Concerning the internal inquiry at VW, the spokesperson added that the manufacturer would report on the investigation in the second half of April.